Model Question Paper's format for B-tech students of 2015 first semester is ready to download.Kerala Technological University (Initially Kerala Technological University) is a university established by Government of Kerala. The broad objective of the University is to coordinate, supervise, regulate, guide and provide leadership in all aspects of technological and engineering education and research in Kerala State. The University has its headquarters in Thiruvananthapuram and its jurisdictional authority extends to the whole of Kerala State. The University has been established both as a teaching and affiliation university. 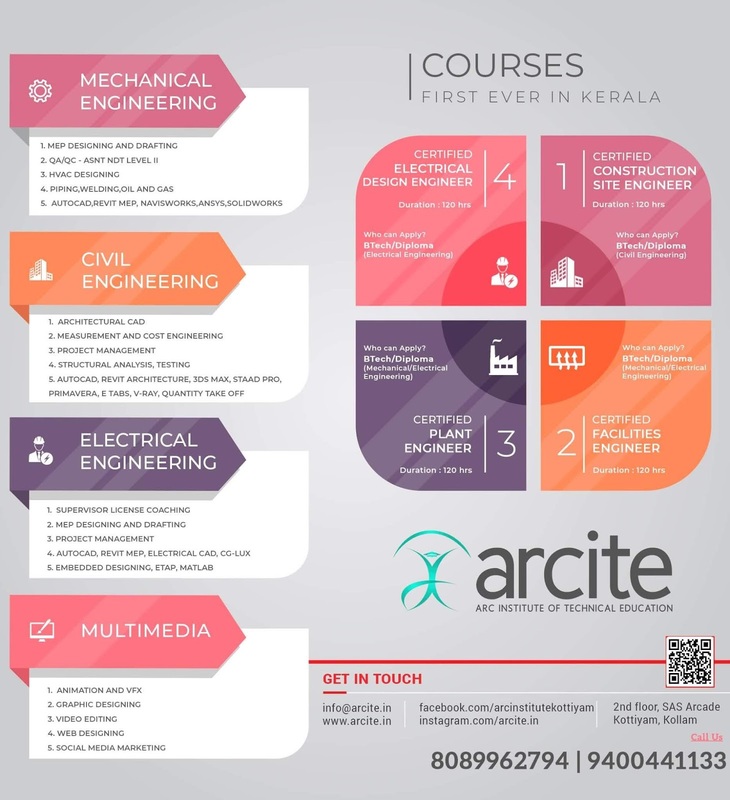 Engineering colleges may be affiliated as a regular college, a constituent college, an autonomous college, or as a college with academic autonomy.